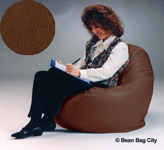 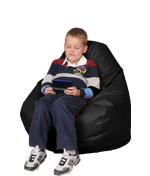 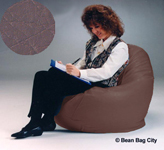 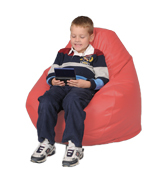 Search Bean Bag City and all their bean bag chairs. 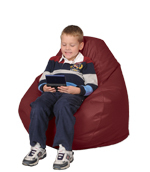 SAVE $5.00 on select chairs! 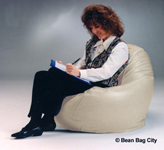 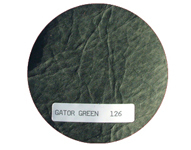 Manufacturing bean bags since 1975!